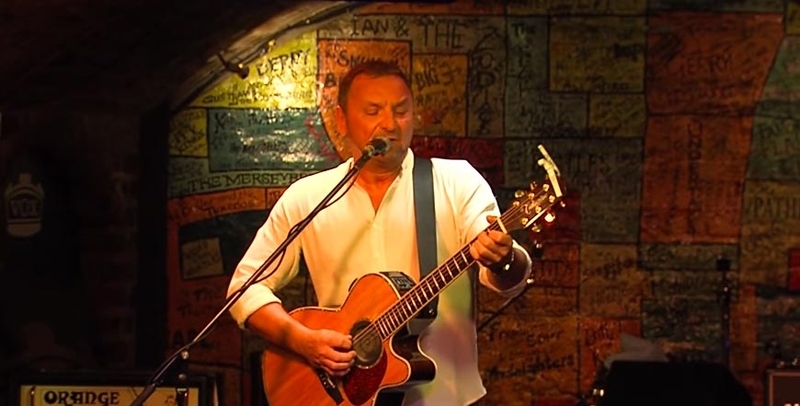 Ronny has been playing The Cavern as a solo artist since 2006, having previously played with the band DARK HORSES. 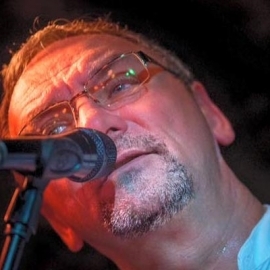 A professional musician for over 30 years, Ronny has played throughout the world and was a member of legendary Liverpool band THE FOURMOST for a number of years. With Ronny’s solo shows expect many Beatle songs as well as other classic artists including Queen and his amazing one man version of Bohemian Rhapsody – audience participation compulsory!